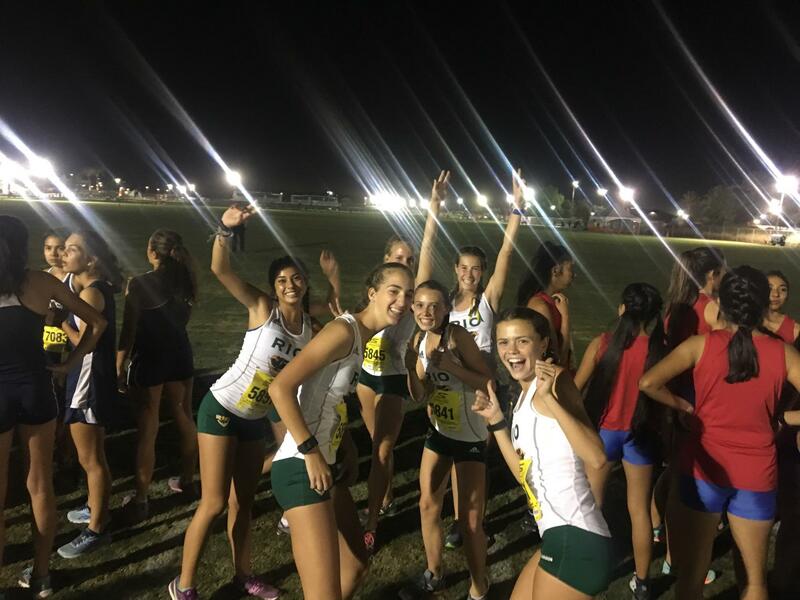 Most photos and videos are uploaded directly to the Rio Track and Field + XC Facebook page. You must be a member of this page to view the content. 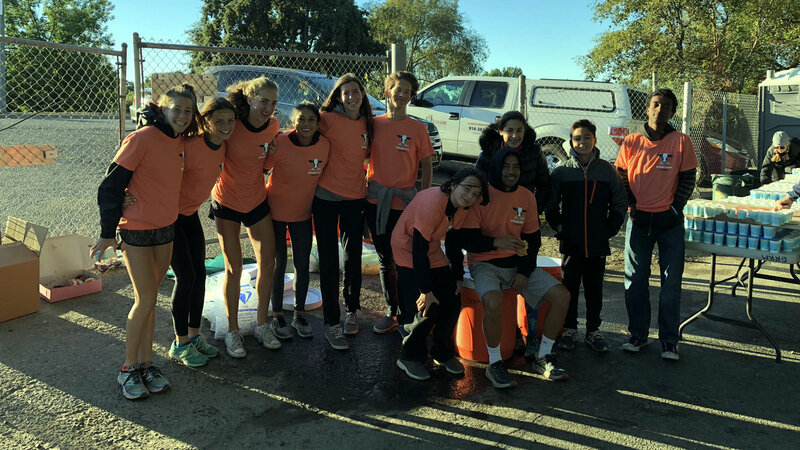 Note: All videos are recorded and edited by parent volunteer, Ron Salvatori. 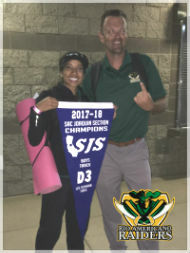 Contact riotrackxc@gmail.com with questions. Great highlight video featuring many Rio athletes and coaches. 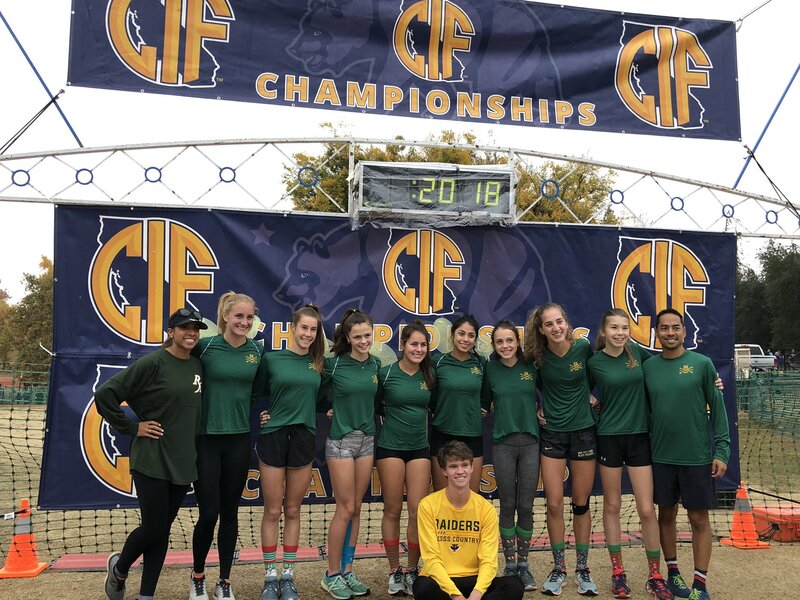 The 2018 Varsity Girls Team and Senior Connor Ettinger representing Rio at the 2018 CIF State Meet. 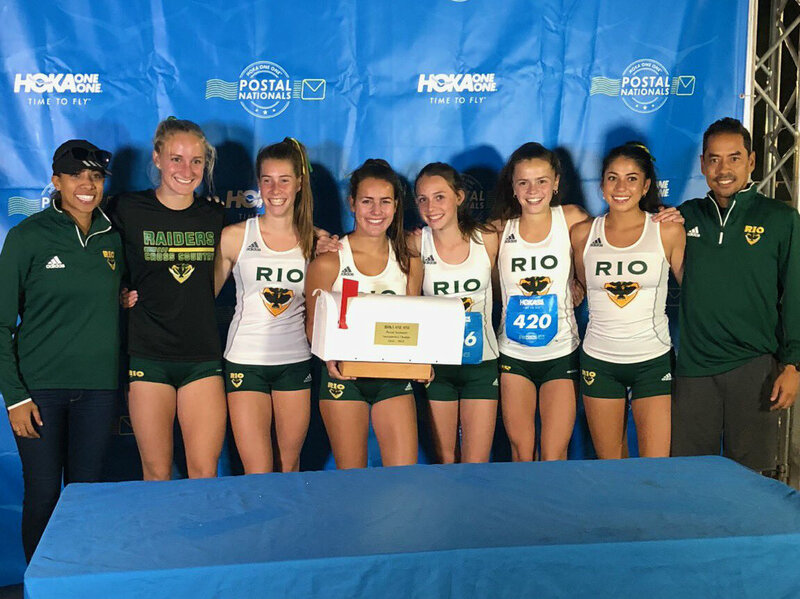 The Rio Varsity Girls team won the HOKA ONE ONE Postal Nationals Flagship Event on October 17, 2018.